Love is ‘sweet’. Check out what Nollywood star actress Omotola wrote about her hubby on his birthday and the 17th anniversary of their wedding. 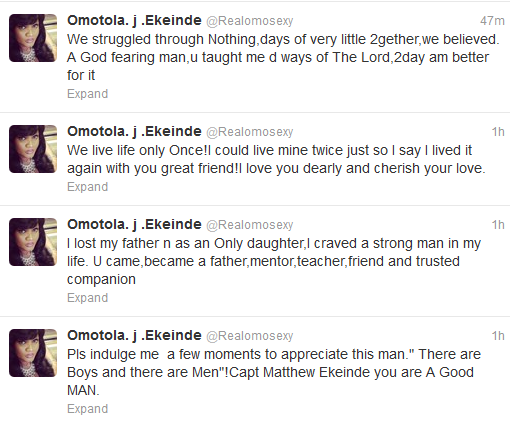 Nollywood actress Omotola pays tribute to husband on their 17th wedding anniversary 0 out of 5 based on 0 ratings. 0 user reviews.